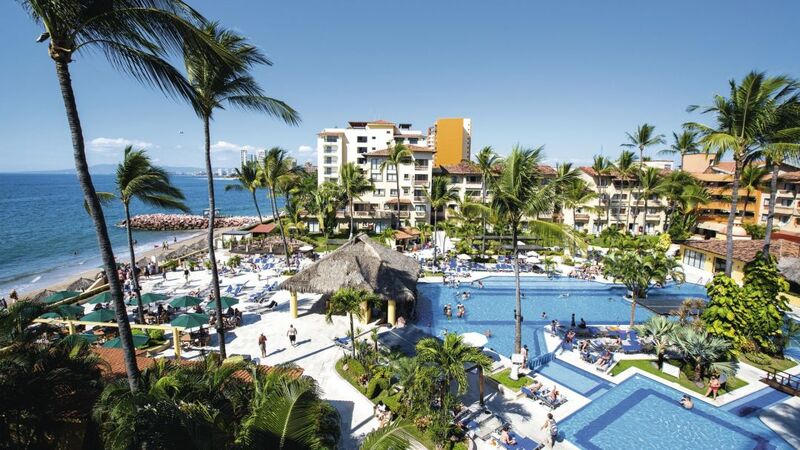 Canto del Sol overlooks Las Glorias Beach and Banderas Bay in Puerto Vallarta. This all inclusive Mexico hotel is the perfect spot for Mum and Dad to relax while there is plenty to entertain the children. From the comfy accommodation and amazing sports and leisure facilities to the great restaurant and bar scene, this place really hits the spot! The pool area is the star of the show on sunny days. Work on your tan by the water's edge while the children have fun with their friends in the mini club and playground. Escape to the tranquil spa for a massage, up the tempo with a game of tennis, or hit the waves on a kayak. The guest rooms are light and airy and you'll soon feel at home with the welcome touches. There's air-conditioning to keep you cool, complimentary Wi-Fi access to keep in touch, and comfy beds for a restful night's sleep. Sit and admire the sea or garden views from your balcony. Round-the-world flavours await in the on-site eateries - from international buffet-style fare and Mexican dishes to Italian specials, light bites, and fresh fish and seafood. A lively line-up of bars and evening entertainment keep the fun going after dark too. Discover why Canto del Sol is a popular place to stay for all inclusive holidays in Mexico. Canto del Sol offers plentiful facilities, including: an outdoor swimming pool, sun terraces with sun loungers and parasols, five restaurants, snack bar, two bars, children's playground and mini club, babysitting service, spa with massage service, pool towels, and complimentary Wi-Fi access. Sports and activities including daytime animation programme, fitness centre, tennis courts and lessons, kayaking, aqua-aerobics, beach volleyball, dance lessons, and table tennis. Golf is also available in the local vicinity. 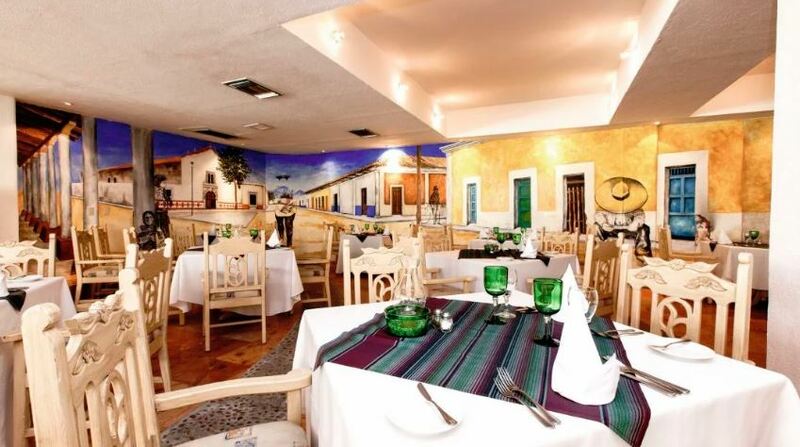 The main Los Cantaros buffet restaurant serves a buffet breakfast and also themed buffets at lunch and dinner. 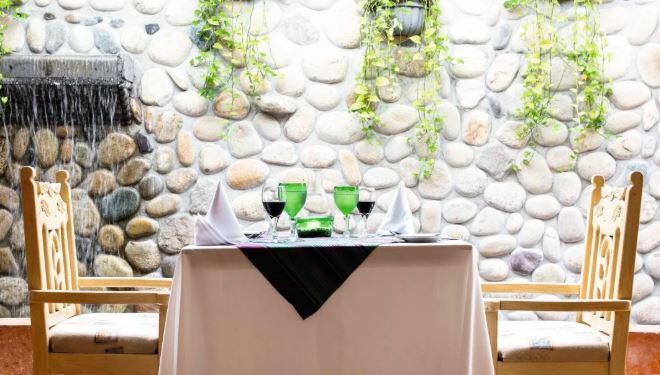 Light bites, snacks, and a menu of drinks are served at Los Peces Snack Bar. 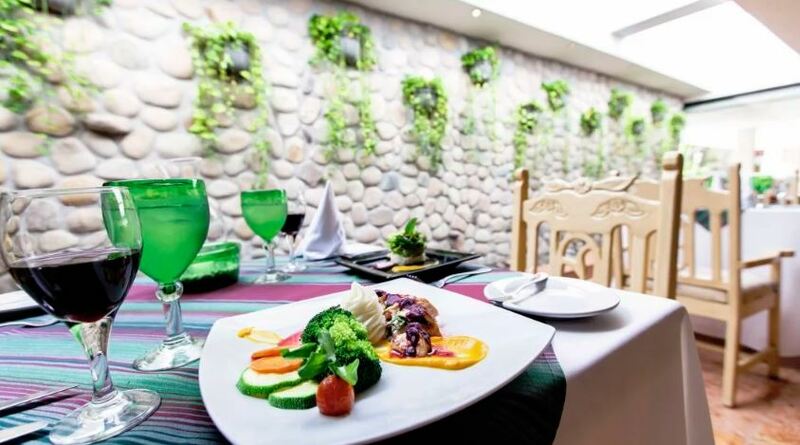 There is also La Cevicheria where you can sample the local seafood delicacy, ceviches. Dine on Italian fare at dinner in Venezzia Restaurant or visit Santa Maria Grill Restaurant for authentic Mexican flavours by candlelight. Surf & Turf Restaurant also opens in the winter months for fresh fish, seafood, and meat-based dinners. Lobby Bar is the ideal place to enjoy drinks and socialise with friends. Aqua Bar El Papagayo offers a swim up bar, poolside dining, and also hosts live music, themed shows, and bingo in the evening. 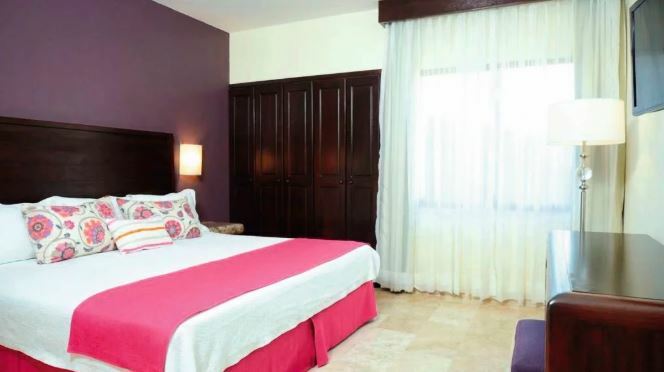 This Mexico hotel has a total of 285 beachside rooms and suites, comprising standard rooms, standard and luxury studios, one and two-bedroom suites, and penthouse three-bedroom suites. The standard rooms feature a king-size or two double beds, complimentary Wi-Fi access, bathroom with shower, hairdryer, and vanity mirrors, air-conditioning with climate control, alarm clock, iron/ironing board, direct dial telephone, 32-inch flat-screen cable TV, and balcony.